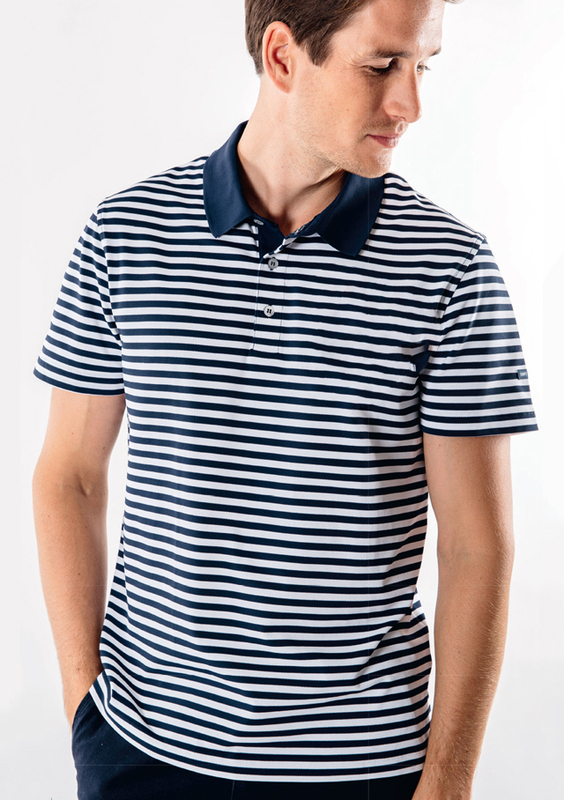 Two tone striped, short sleeved poloshirt. 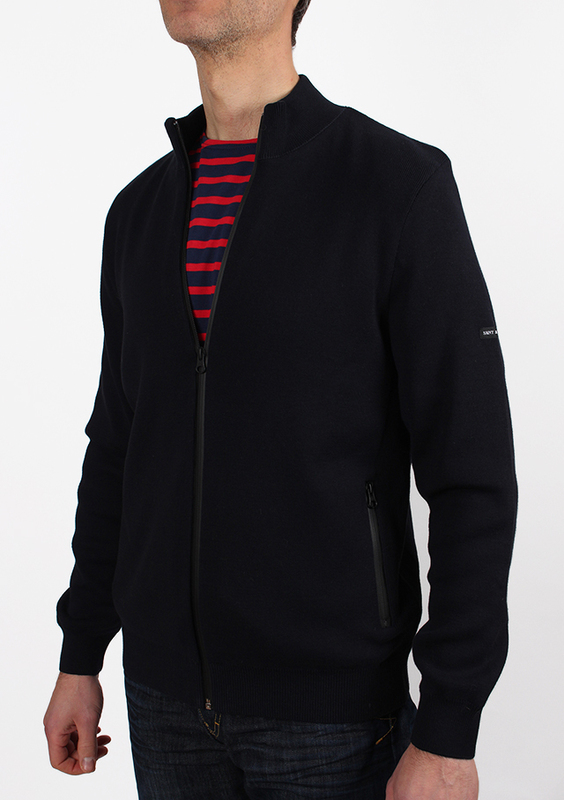 Contrasting navy collar and pocket. 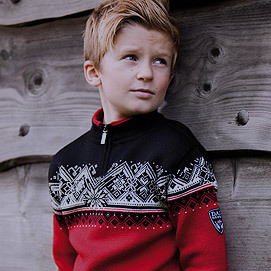 Fabric: 97% polyamide, 3% elastane. Regular fit. 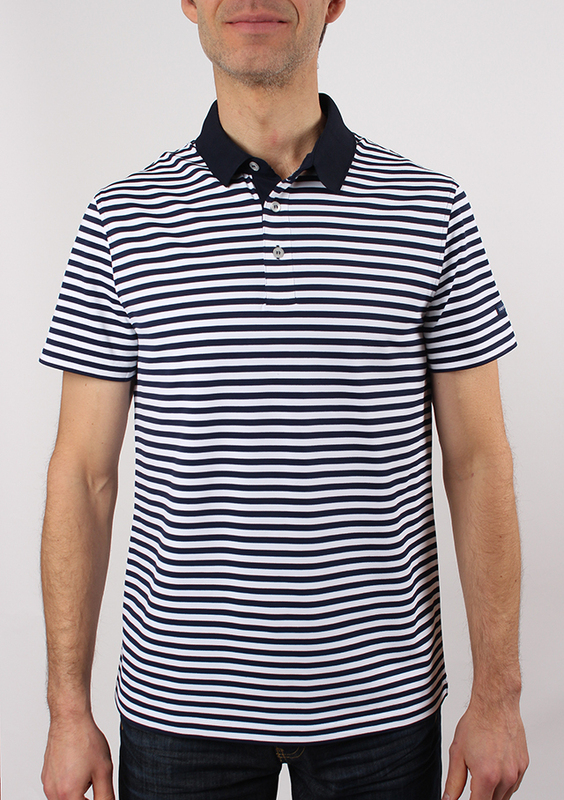 Saint James DAWSON T-shirt available at Jourdain. 97% polyamide, 3% elastane. Regular fit.